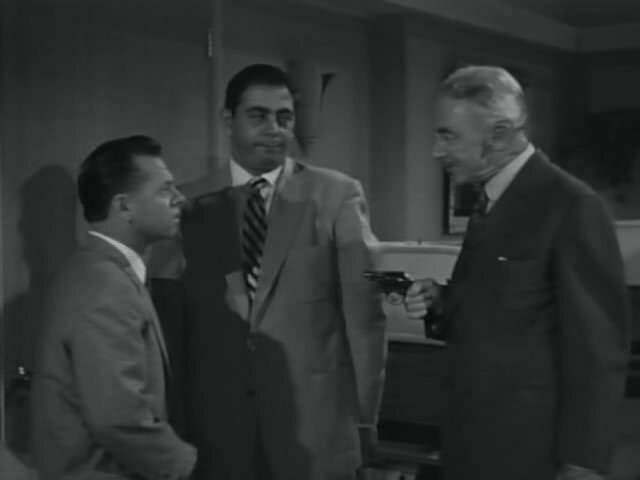 This Cold War scifi farce starring Mickey Rooney is based on a story by Blake Edwards. When Barnaby \'Blix\' Waterbury (Rooney) and fellow prospector Stan Cooper (Robert Strauss) go searching for uranium in a remote part of Nevada, they wander into the exact spot where the Army is about to detonate an atomic bomb. Thinking they found a site rich in uranium ore, but puzzled by a nearby house peopled with mannequins, they scheme to buy the land and get rich. While Cooper heads to town to find the owners, Blix searches the house for something to eat. When he realizes too late what is about to happen, he only has enough time to close his eyes and put his fingers in his ears as the bomb explodes overhead. 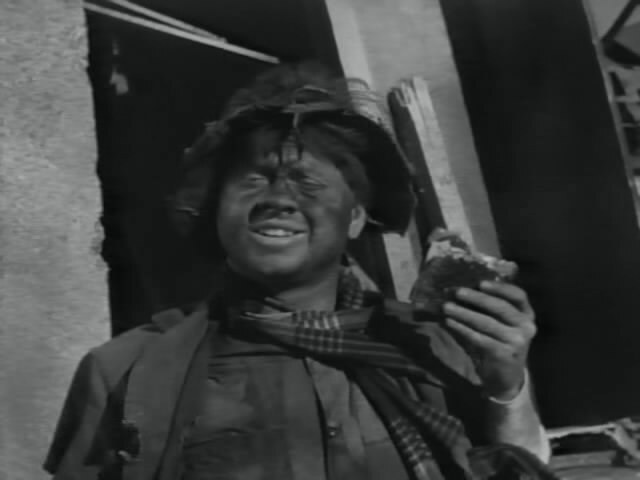 Amazingly, Blix manages to emerge in perfect condition, along with his thoroughly toasted peanut butter sandwich. 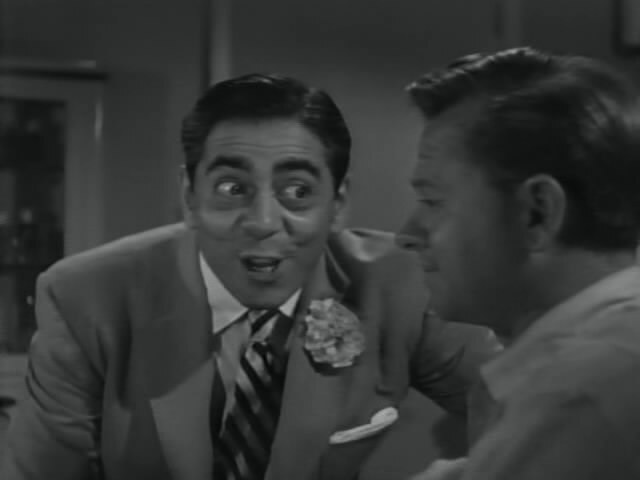 An instant celebrity, he quickly senses the huge commercial potential in being the first human being to survive an atomic blast, but he also draws the attention of enemy spies. 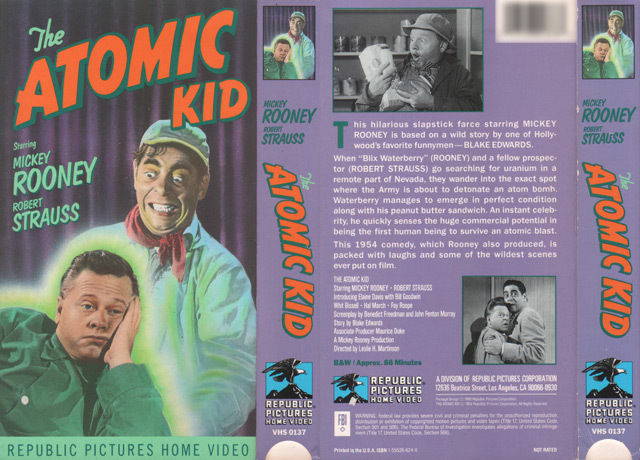 This 1954 scifi comedy, which Rooney also produced, features Rooney\'s usual goofy routines, as well as quite a bit of military stock footage, including atomic explosions. 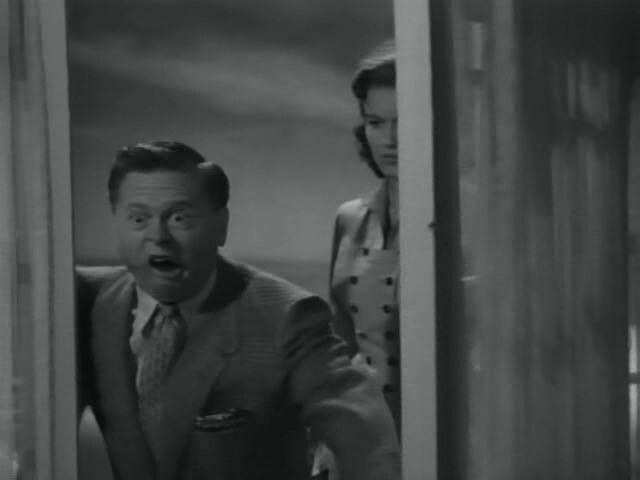 Produced in an era of American domestic nuclear testing and civil defense programs, the film attempted to make light of radiation\'s possible effects, but it was a box office flop. Haven't seen a single source in 3 days, can you reshare? I'm stuck at 81.3%.. I gave up after a while when I clicked @ SBiG. No full source at all? I've got a full source in my share folder at the moment, in case any one still needs this, and there seems to be some other full sources, too. Yes, it was reshared recently on SBiG, forgot to mention it here. after The Atomic Kid. Still trying to find my way around. Don't worry about previous post.